he OWA laureate Rachel Agola is a 38-year-old farmer, married and a mother of 5 children, living in Yenga village in Western Kenya. And she is an innovator in her district. 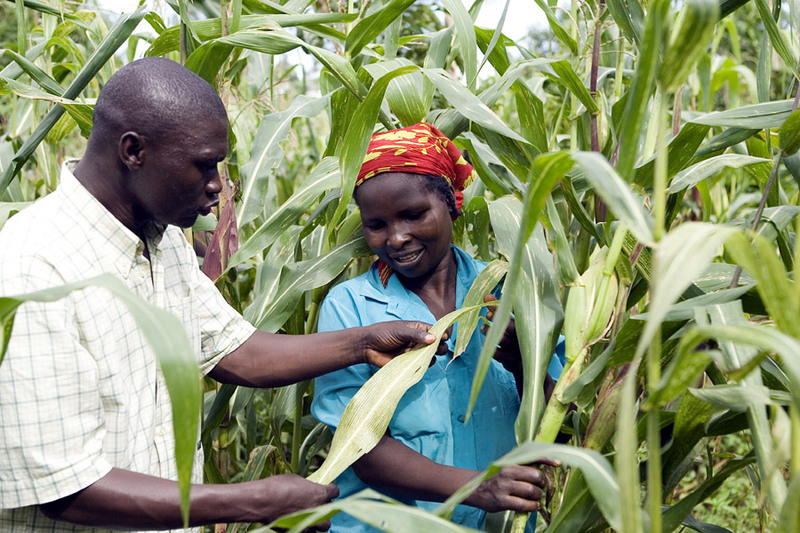 Rachel Agola was among the first to adopt the Push-Pull farming method to improve maize cultivation on her ¾ acre farm, on which she also grows various vegetables and keeps a dairy cow and a few sheep. The Push-Pull organic method, presented below under the Biovision-supported projects, resulted from local research undertaken by icipe. Previously, Rachel Agola’s maize crop was only 35kg because her farm – typical of smallholder farms in Kenya -- was decimated by the parasitic striga weed and stemborer insects and suffered from very poor soil fertility. After learning about the method from icipe, she planted her first Push-Pull plot in 2007. Now her yield from the small plot of land has increased to 350kgs (equivalent to 2.83 t/ha.). She does not use chemical fertilizer, but applies farmyard manure. 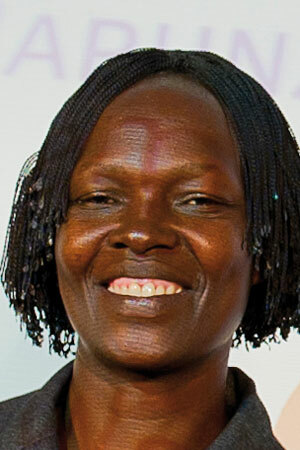 Besides increased maize yields, Rachel Agola derives other far-reaching benefits from Push-Pull, such as greater soil fertility and increased income from the sale of surplus milk and of Napier grass as fodder. Her life has changed: more food security, more money from milk sales to send her children to school, and more self-confidence motivating her to be involved in community activities. She is treasurer of the Yenga Push-Pull Farmers Selfhelp group, where she learns new agricultural technologies and trains other farmers.